Non-Selective Weed Control - Total Weed Management - NaturChem, Inc.
Non-Selective Weed Control is often the critical component of a successful vegetation management program. “Non-selective” refers to the practice of applying herbicides that will kill all or essentially all vegetation in a designated area. This program provides many obvious benefits to business, industry, government, employees and the public. By keeping areas free of unwanted weeds, grasses, woody brush and other undesirable species, we provide many benefits for society. A safer workplace for employees. Hazards are more easily seen. A more pleasing workplace due to the reduction of rodent, snake, other pest habitats. Better profitability because of a safer environment. 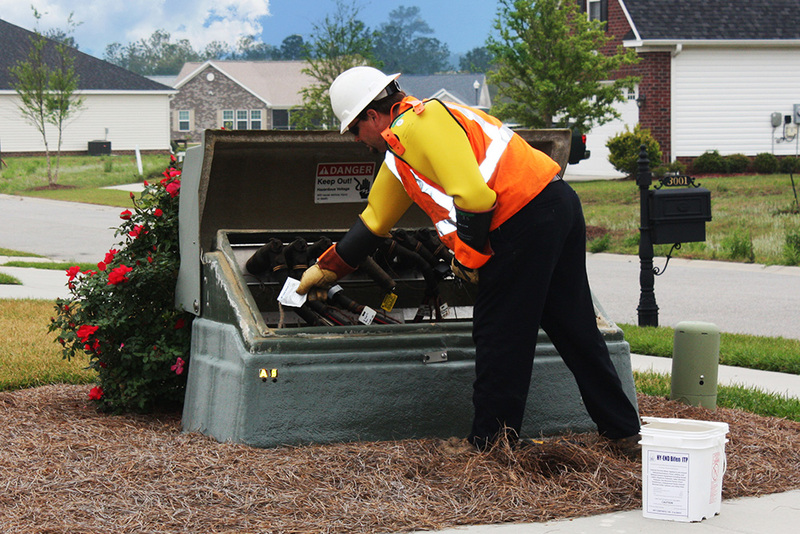 Our service prevents the need for dangerous and labor-intensive mechanical control. Weed-free sites are more aesthetically pleasing. NaturChem has provided Non-Selective Weed Control since 1987. Since then we have treated many hundreds of thousands of acres to kill and prevent unwanted vegetation. We have treated small, ½ acre lots and we have successfully completed contracts to treat several thousand acres. 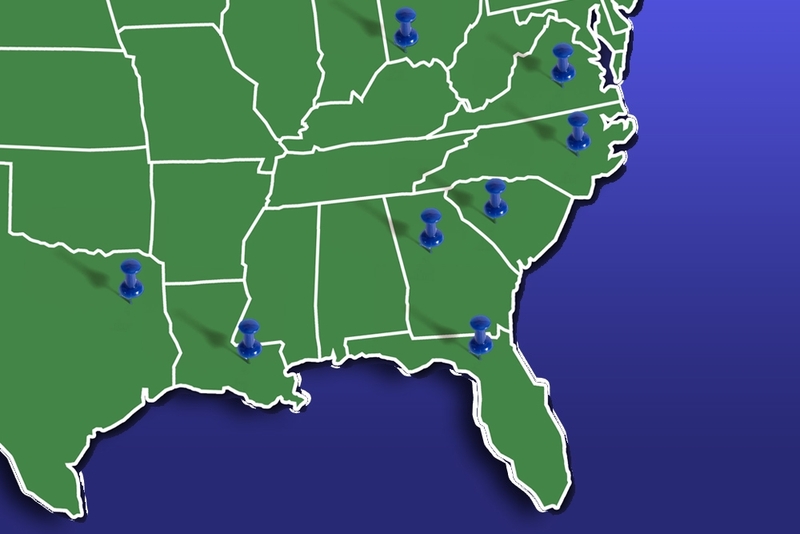 NaturChem has several operations centers located throughout the Southeast, the Midwest and Texas. From these various locations we are able to provide service to companies that have many locations scattered across the country. We have provided Non-Selective Weed Control for companies with up to 9,000 different locations in our service footprint. Several factors are considered when determining the best method of application for any site. 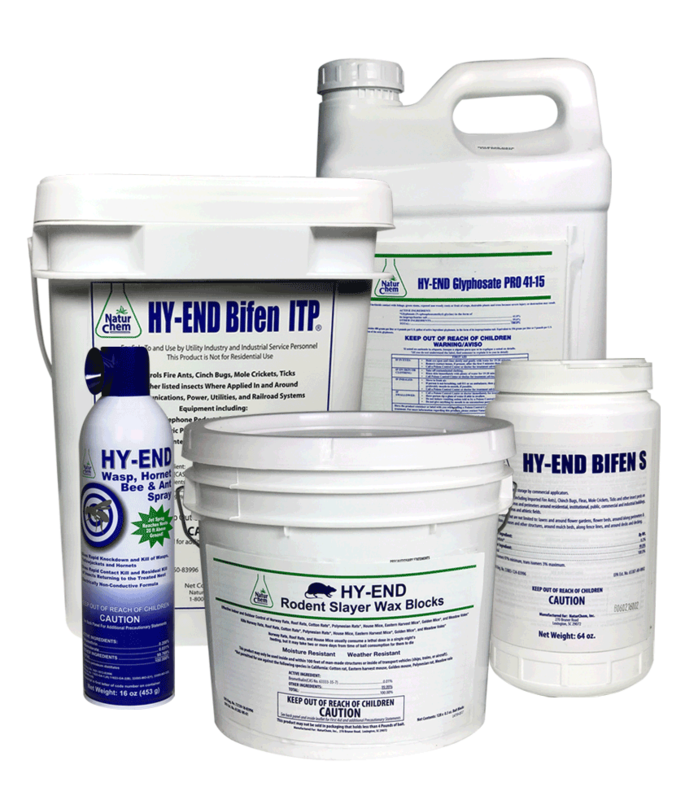 Many types of equipment, herbicide options, and application methods are available. Some of the factors we consider are the size of the area to be treated, topography, vegetations species, height of the vegetation, soil characteristics, climate, the season of year, rainfall and the properties of specific herbicides. We use the most effective herbicide chemistry coupled with the most effective application methods to obtain the best result. When NaturChem initially treats a site, we often guarantee the result for the remainder of the growing season. Due to the nature of weeds, soils, weather and herbicide chemistry, most sites will require treatment every year. Generally speaking it is best to treat early in the year, before plants have an opportunity to germinate. It is understandable that some people have concerns about the safety of any product that is released into the environment. Each herbicide is approved for certain uses by the Environmental Protection Agency. NaturChem will not use any product in a way that is inconsistent with what the EPA has deemed safe for people and the environment. Our applicators are well trained and understand the importance of following all guidelines and labeling that has been approved by the Environmental Protection Agency. Some of the products used for Non-Selective Weed Control are active in the soil. They do not damage the soil in any way. They typically work on seeds and prevent germination or growth. 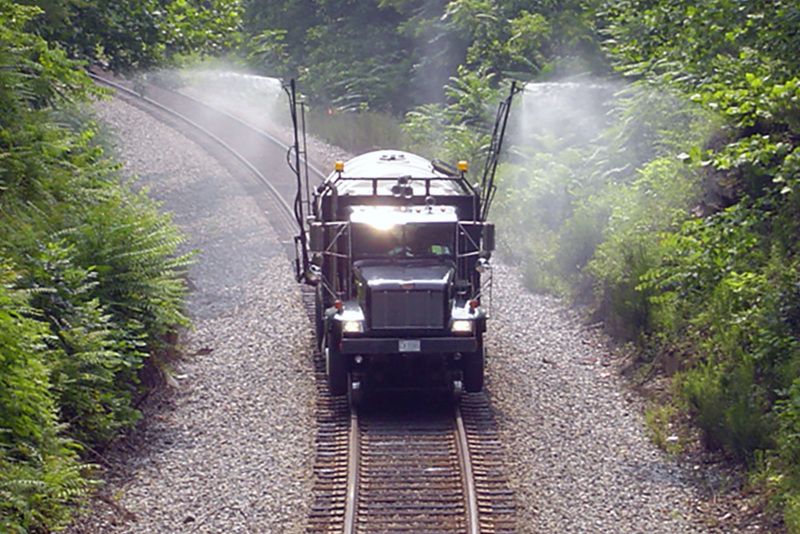 Exposure to natural environmental activities causes these herbicides to breakdown and disappear over time. The most common causes of the deterioration of herbicides are water and sunlight. The fact that nature itself causes the herbicides to dis-integrate explains why sites will need to be treated at least annually. Non-Selective Weed Control is a valuable part of vegetation management plans across the industrial landscape. We provide this service for all manufacturing segments, the aeronautics industry, the transportation industry, railroads, government, utilities and energy production and transmission.